Chelsea at the Grove is a high-end lifestyle boutique offering a curated selection of unique clothing, accessories, luxury gifts and home decor from the most respected designers. Chelsea offers an eclectic mix of designer apparel and accessories from prestigious brands such as Zadig & Voltaire, Rebecca Minkoff, Ted Baker, and The Kooples as well as activewear from Alo Yoga, Spiritual Gangster, and Terez. 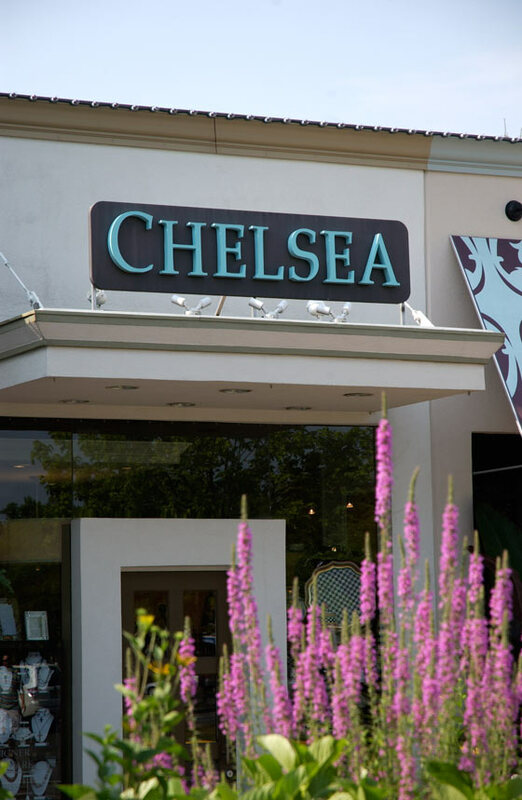 From gorgeous summer dresses designed in St. Tropez, to fashionable fur accessories from Italy and Australia, Chelsea prides itself in being Monmouth County’s premier specialty boutique of cutting-edge fashion from all over the world. In addition to featuring a wide selection of apparel and accessories, Chelsea offers an extensive selection of gifts and home decor from coveted brands including MacKenzie Childs, Michael Aram, L’objet, Juliska, Bernardaud The GG Collection and Ricci Argentieri to name a few. Chelsea offers an on-site gift registry, complimentary gift wrap, and personal shopping services 7 days a week. 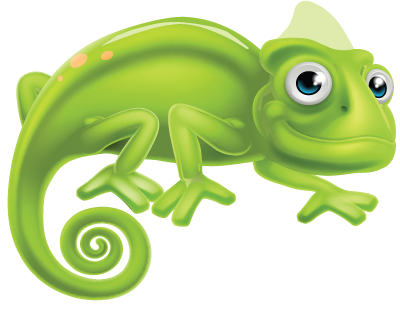 Our friendly and knowledgeable staff are delighted to service all of your shopping needs!